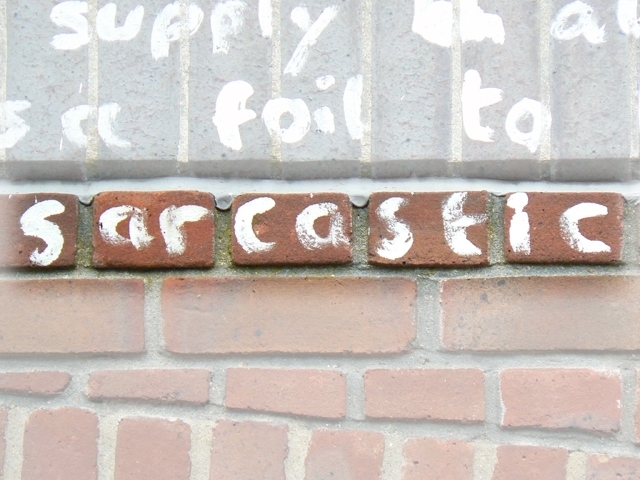 "One of many, many words painted by artist Rory Macbeth in the piece 'Utopia (No-place)' 2006; white paint, entire text of Thomas More's 'Utopia' on the outside of a condemned building. Part of EAST international 2006, The Norwich Gallery, Norwich. Photographed in 2007."